Birthdays &Anniversaries need to be special and we help you create an experience that you can never forget! Bored of the same regular #birthday party! 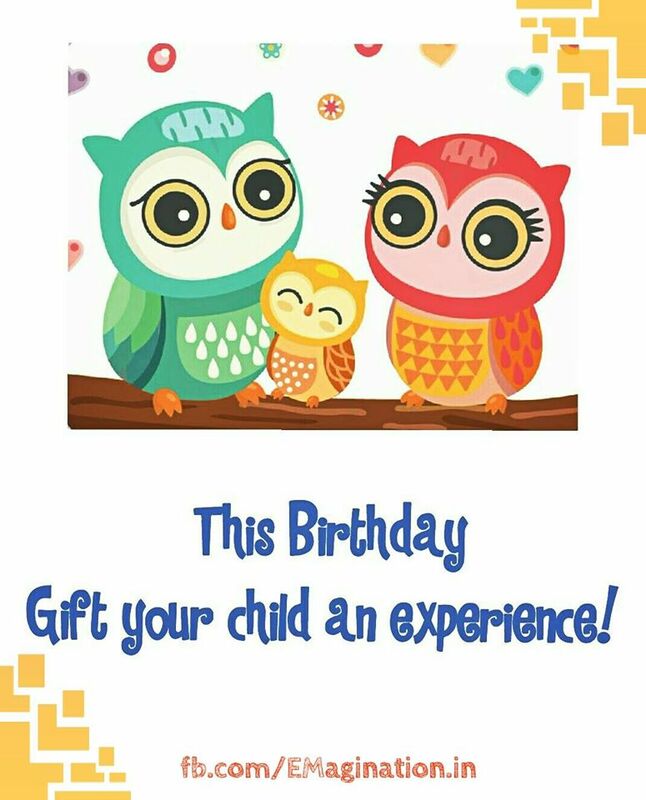 This year gift your child not ‘just a regular party’ but an experience to cherish. We’ve got some new activity based theme parties on the menu, to add the fun & frolic to your celebrations, like art & crafts, DIYs, gardening, music, dance & lots more. We have some #crazy #birthday #babyshower #anniversary #milestone #party packages for all age groups! And a lot more crazy fun! All in super prices, so book your dates today!